Ricky recently traveled to Nepal with the Wine to Water organization. 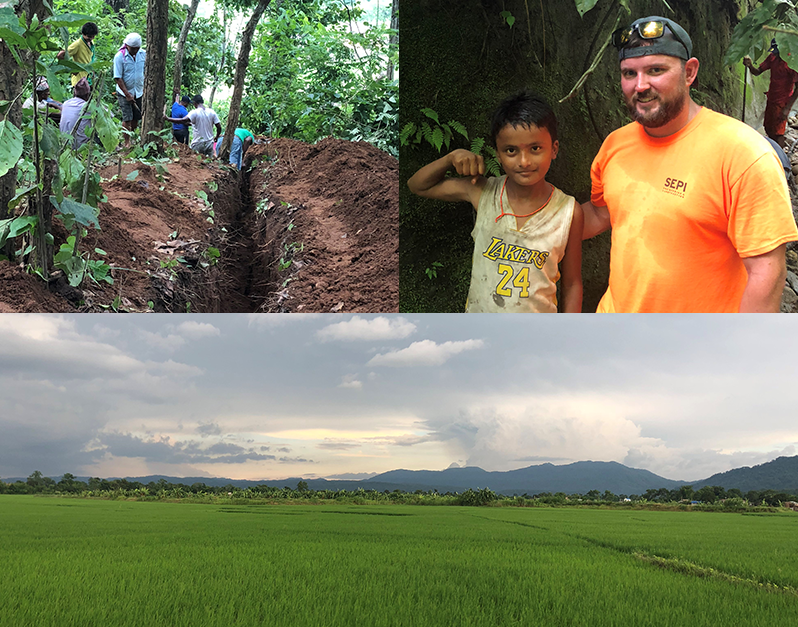 Their group of ten volunteers stayed for a week and worked with local villagers to dig trenches for water pipes. Villagers normally had to travel twice a day for water, but with the new pipes, they can have direct access to clean drinking water right outside their homes.